Besides her everyday activities, Erika Kristaly is in charge of supervising that all the travel proposals have the best quality standards and that special Camino Travel touch. She also edits Camino Travel’s yearly Sales Manual. 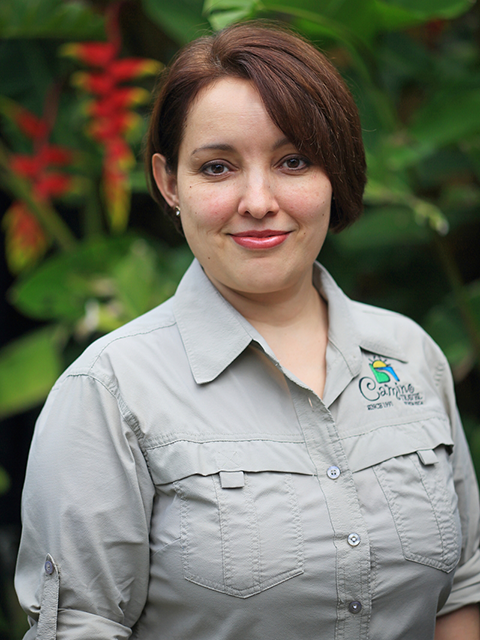 Erika likes the Southern Pacific coast, especially Corcovado’s peaceful atmosphere. She is also a fan of Speed Metal & Symphonic Metal music, and International cinema. She enjoys all types of cultural activities, particularly going to the theater. Erika is a great hostess: she likes to receive friends at home, and cook (notably desserts). This Gemini (Ox in Chinese horoscope) loves to read and travel of course! !